KEEN Shoes Sale For The Whole Family - As Low As $27.99! You are here: Home / Great Deals / KEEN Shoes Sale For The Whole Family – As Low As $27.99! 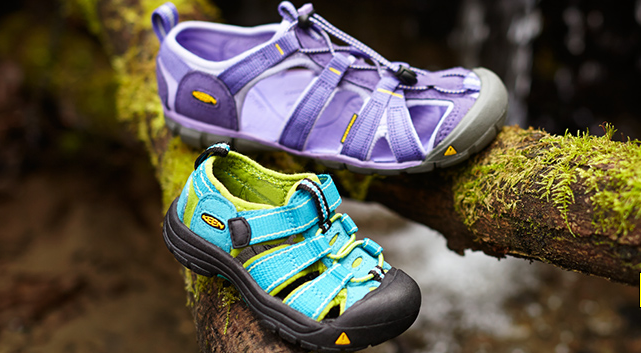 KEEN Shoes Sale For The Whole Family – As Low As $27.99! What a great time to grab this great brand of shoes for the whole family! KEEN Shoes Sale For The Whole Family – As Low As $27.99! Great styles and colors for men, women and children all at up to 60% off retail price! Grab this and all the other great daily deals on Zulily today!